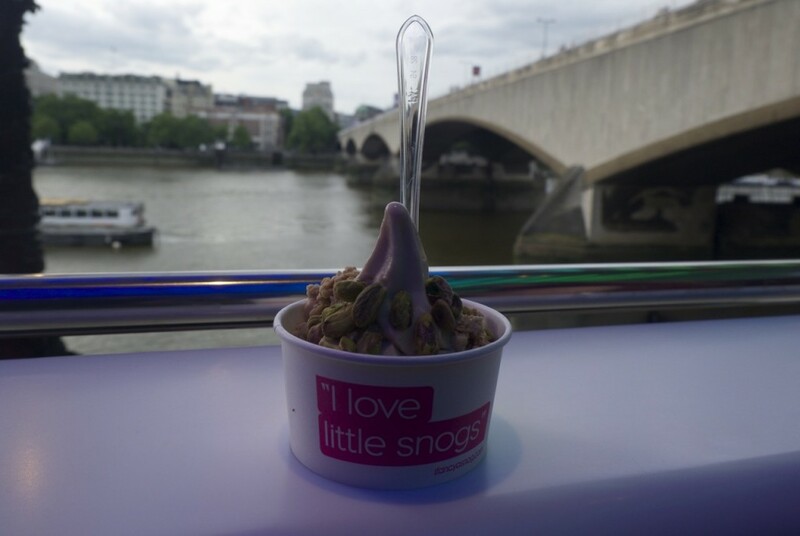 I am not into snogging in public, unless it is the frozen yoghurt variety that is. Snog first drew me in with its quirky innuendo filled branding but completely won me over with its great tasting yoghurt and huge variety of fresh topping; it is often something I treat myself to when in town on a warm day. 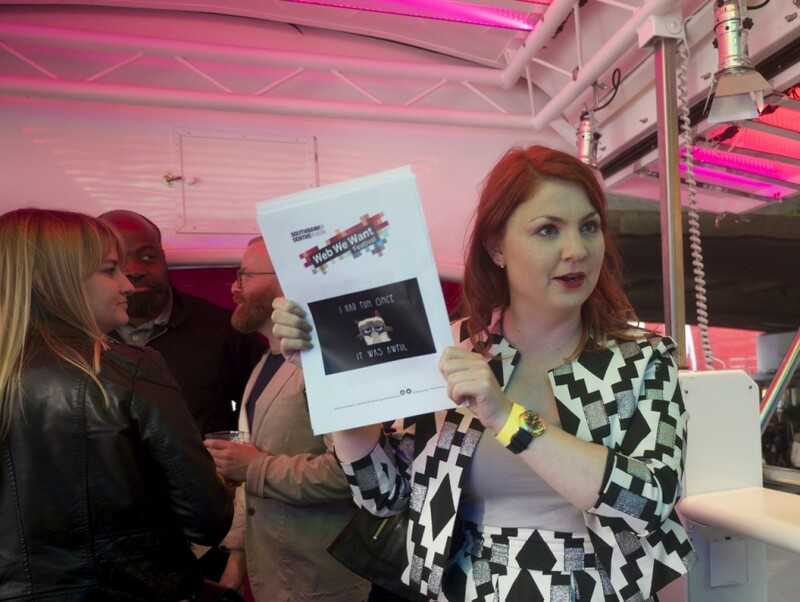 So when I got an invite through asking if I would like to hang out on their neon pink bus at Southbank with a bunch of other bloggers, I was all in. Firstly, meeting up with Emma, Jasmin and Katy, who had already been on a bus adventure of there own that morning heading off for the BB Bakery afternoon tea, on a vintage double decker (you know what they say you wait for a food bus experience for ages and then two come along at once or something like that). 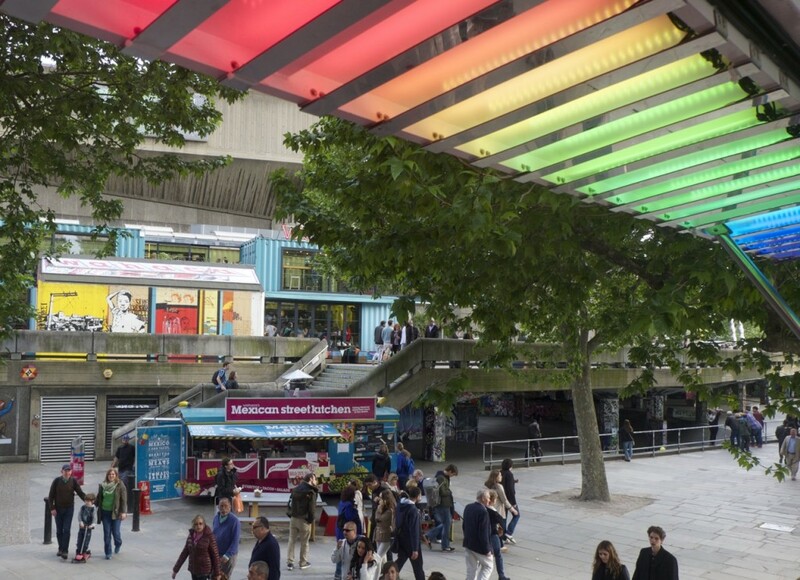 After a quick lunch and catch up, Katy and I went for a walk along the Thames in the sunshine and took in the Southbank buzz whilst enjoying a couple of vino’s at The Understudy. Heading to the freshly cleared top deck we were a little tipsy, as you can probably see from Katy’s vlog. 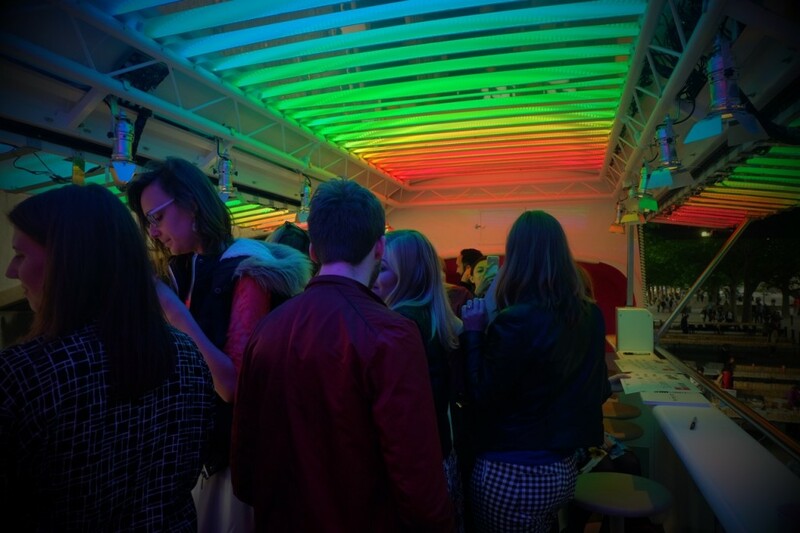 Sitting around eating fro-yo, being under rainbow lights and talking to bloggers would have been delightful by itself, but starting off with ‘speed dating’ was even better. We were immediately moved away from the security of our blogger buddies and got thrown into chatting with people who we had never met before. 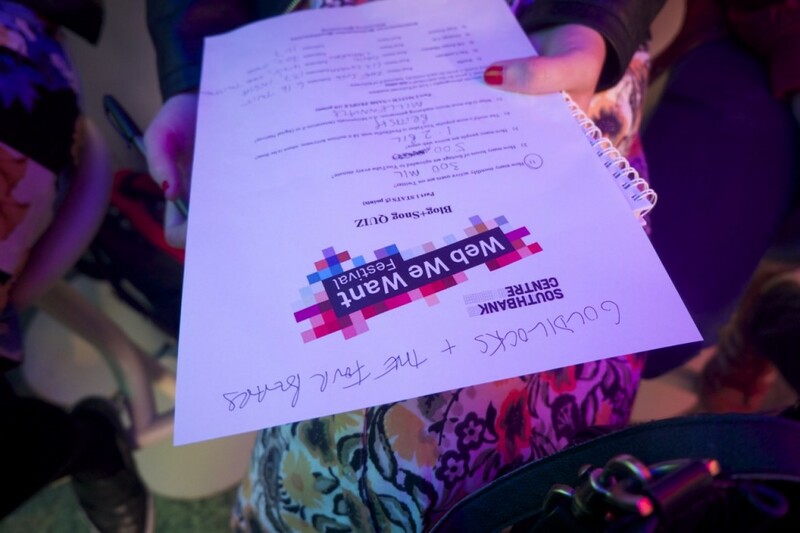 First up was a lovely lady ( I blame the wine for the memory blank on her name I am sorry!!) from The Pool: Lauren Laverne and Sam Baker’s new website which aims to make interesting, inspiring, original content for busy women. I almost always come away from a meetup feeling enlightened, this one was no different. Without this meeting I may have never come across this website which I am now completely fan-girling over! Next up was Sarah from the Prosecco Diaries, a lifestyle blogger that I often use for London inspiration, who was just a easy to get along with as her online persona. My final ‘date’ was with Ed From Gizzle Review, a film, music and theatre reviewer who also became one of my team mates for the next ice breaker: a quiz focussing on the internet, hosted by the lovely Rebecca. I felt sorry for our group being lumbered with me as not only I am awful at quizzes and completely uncompetitive but the fact it was numbers related meant I was even more terrible than usual. Despite this we managed coming joint first with 2 other teams until a bonus point for best name was rewarded, stealing our dreams of the top prize glory. 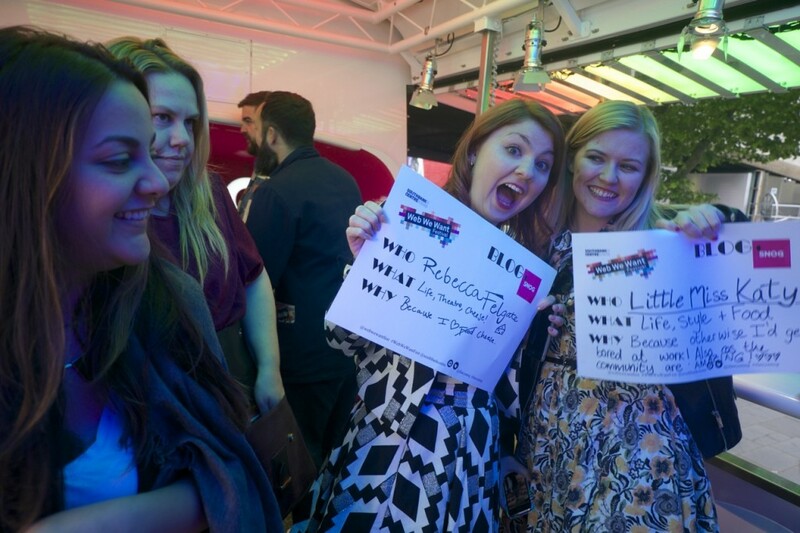 The event was organised by Hannah and Tasmin as part of the Web We Want Festival at the Southbank Centre and though all the events were light-hearted it allowed us to open up discussion about why we blog and influence online. That post felt a bit like a list of radio shout outs, however it just shows how many wonderful and diverse people that I get to meet through the internet. 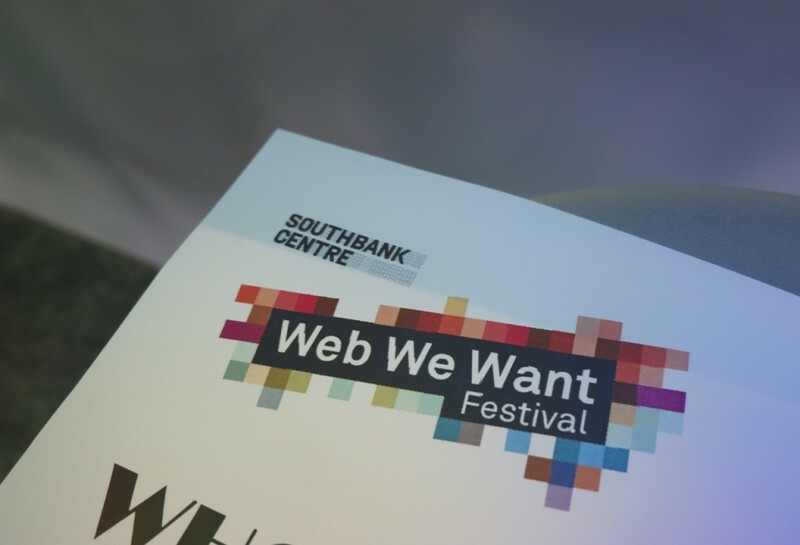 Were any of you at the Web We Want Festival? Do you think that bloggers have real influence? 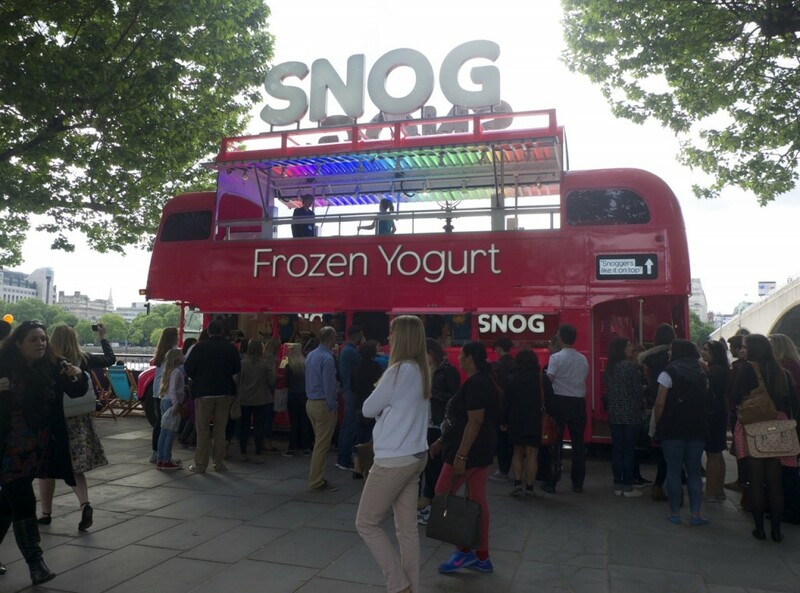 Do you love a good snog? You should still do it I would totally be there! Super jealous, this looked like lots of fun! Brilliant that they pushed you to meet new people! It’s always a tough one to do! It was such a great way to get pushed out of my comfort zone and meet new people.